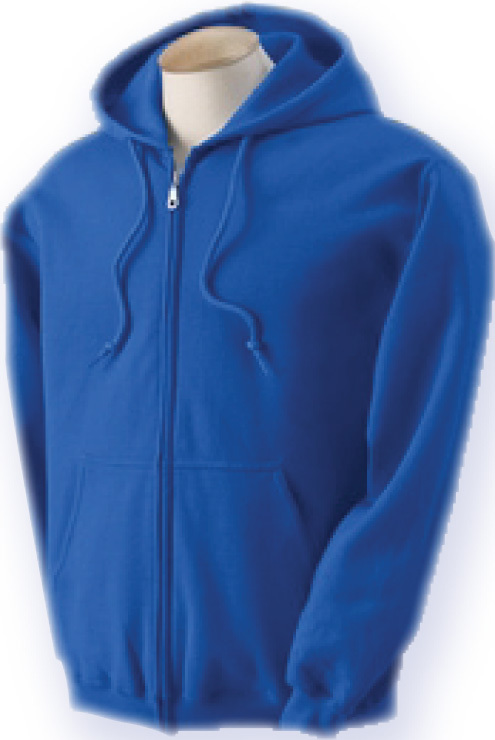 Others will take note of your brand when you choose the Hooded Zippered Sweatshirt at your next marketing campaign. This full zip hooded sweatshirt is made out of 8 oz. heavyweight, cotton fleece with long sleeves. For your convenience the product comes in a wide variety of colors and sizes for you to choose from. Get some positive publicity for your business by adding on a personal message or company logo.